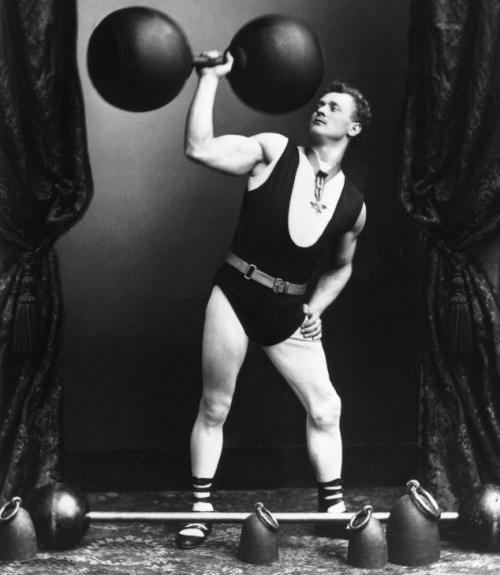 Do you have gym envy? 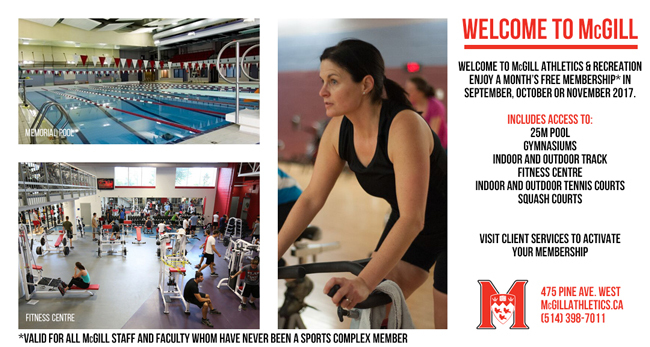 McGill Athletics and Recreation is offering a FREE month’s membership to all McGill staff and faculty who have never been a Sports Complex member. If you’ve never been a member of the McGill gym, now’s the time to give it a whirl. McGill Athletics and Recreation is offering a FREE month’s membership to all McGill staff and faculty who have never been a Sports Complex member. Your membership gives you access to the pool, indoor and outdoor running track, gyms and Fitness Centre. There’s no better time to work up a sweat! See the staff in Client Services (475 Pine West) to sign up for your free month (September, October, November or December).